Annette Lyons Cleland, 79, passed away Friday, April 27, 2018 at her daughter’s home surrounded by her family. She was born on November 17, 1938 in the Seaboard Coastline Railroad House in Bethera, SC to the late James C. and Inez Wells Lyons, Sr.
Ms. Cleland was a member of Faith Baptist Church in Ridgeland, SC. 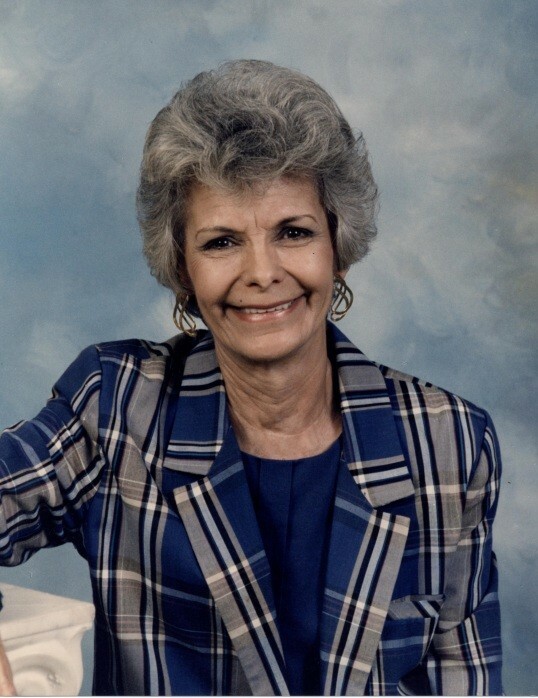 She worked for Holiday Ware/Best Manufacturing as office manager for over thirty years and was later the office manager of GJ Used Cars in Ridgeland. She enjoyed a lifetime of crocheting and enjoyed playing short stop for the J.C. Softball team, bowling with the Bowling League of Beaufort, SC and cooking. Most of all she enjoyed spoiling her grandchildren. She was a loving wife, mother, grandmother, and great grandmother. Ms. Cleland is survived by two sons, John “Matt” Semken (Patricia) and Barry Semken (Donna); one daughter, Carol Fickling (Allison); one brother, James Lyons, Jr.; two sisters, Cherry Counts and Joan McCurry; and five grandchildren, Matthew Semken, Christina O’Quinn, Kelly Kessler, Jessica Rinehart and Brooke Peterson; and five great grandchildren. She was predeceased by her husband, Vernon C. "Rabbit" Cleland. A graveside service will be held at 11:00 a.m., Thursday, May 3, 2018 at Grahamville Cemetery, 3234 Smiths Crossing, Ridgeland, SC. The family will receive friends beginning at 10:00 a.m. at the graveside. Memorial donations may be made to St. Jude Children’s Research Hospital, P.O. Box 1000, Dept. 142, Memphis, TN 38148-0142.